The weekend is your chance to get out on the water with friends & family, relax and have fun. 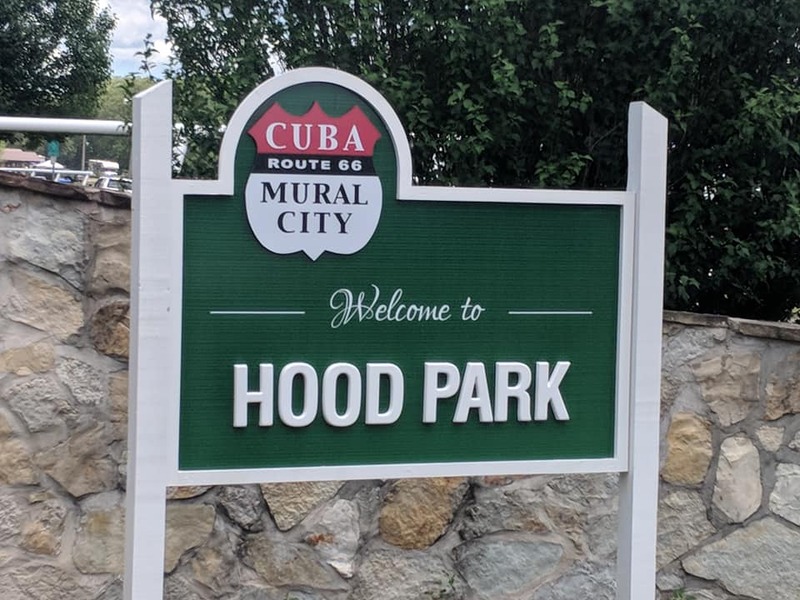 Cuba, Missouri has two city Parks for you to enjoy; Hood Park and Maple Shade Park. Our park features picnic tables, shelters, walking trails, and playgrounds. 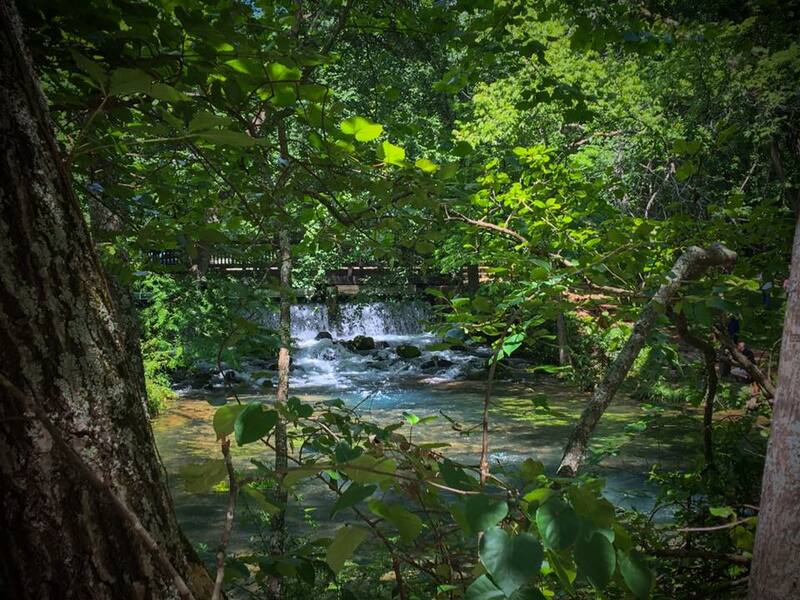 If you are looking for state parks in our area we are excited to tell you about the two of them. 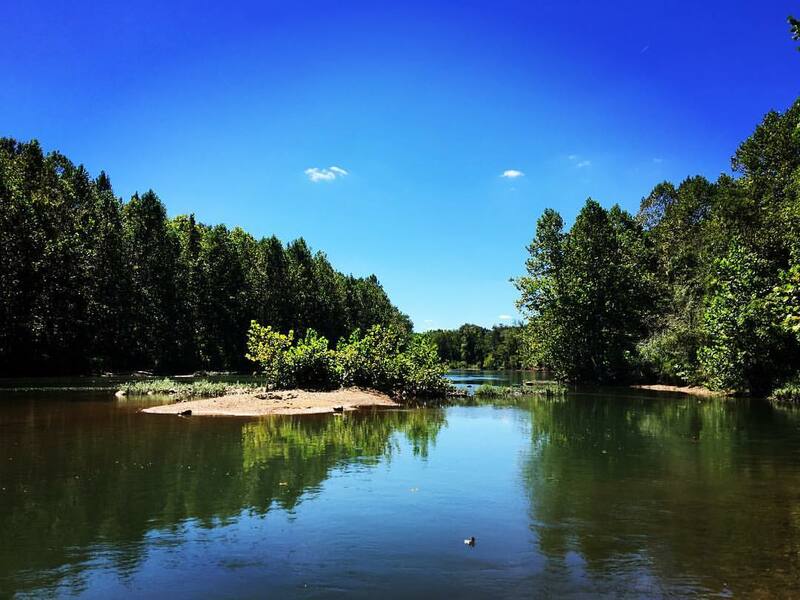 The Meramec River flows by majestic bluffs, wooded areas and a dramatic cave entrances at Meramec State Park and Onondaga State Park. It all started with a dream and soon turned into the construction of a 35-foot tall steel sculpture at the Cuba Visitor’s Center that celebrates the history and legacy of the Osage Nation. Looking to fly into Cuba, MO? Cuba Municipal Airport has a 3420 foot runway, giving you the flexibility of chartering many different types of aircraft. Cuba Lakes is a par 34 that doubles as a par 68. A variety of tees makes golf enjoyable for players of all skill levels and offers a different look for 18 hole rounds.